Peaceful country will easily make you feel at home. The Philippines is a country with a lot of advantages. The Philippines is rich with minerals and other valuable resources. It is a country of diversity. Some people grow to love their countries the most when they are far away. Unique memory in the Philippines. People have a higher standard of living when they live in peace. The Philippines is a place with beautiful scenery. The Filipinos must be very hospitable. Peace is what the whole world needs. 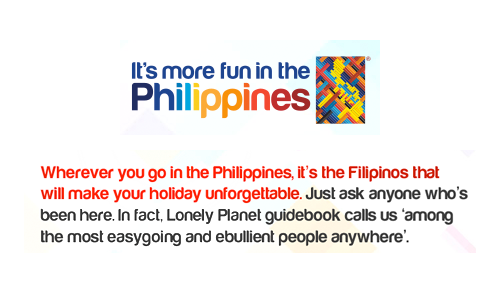 Tourism is a very important part of the Philippines. People in the Philippines are kind and polite. You will like this country. Great blessing to the Philippines. Filipino people are the hard working, talented people. U.S.A. is the Philippines’s great ally. One of our list of the Philippines quotes about its politics. 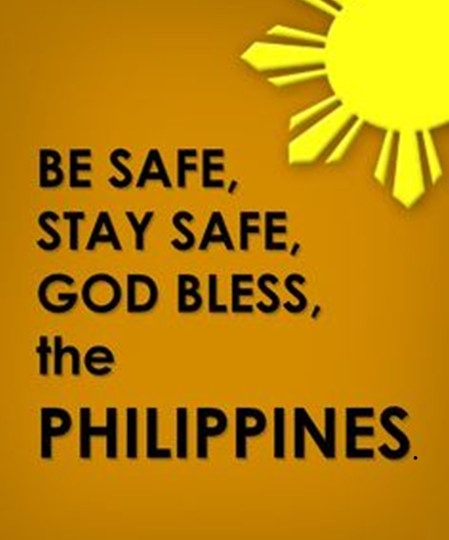 The Philippines has a high respect for human lives. Want to be happy? Go there! The Philippines is a special country. It must be a country with great happiness.